The competition is fierce in the women’s game, so when opportunities are presented, the hungry ones go full force. 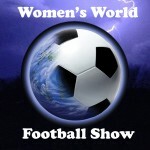 On this episode, Women’s World Football Show features a couple of players who are not throwing away their shot! 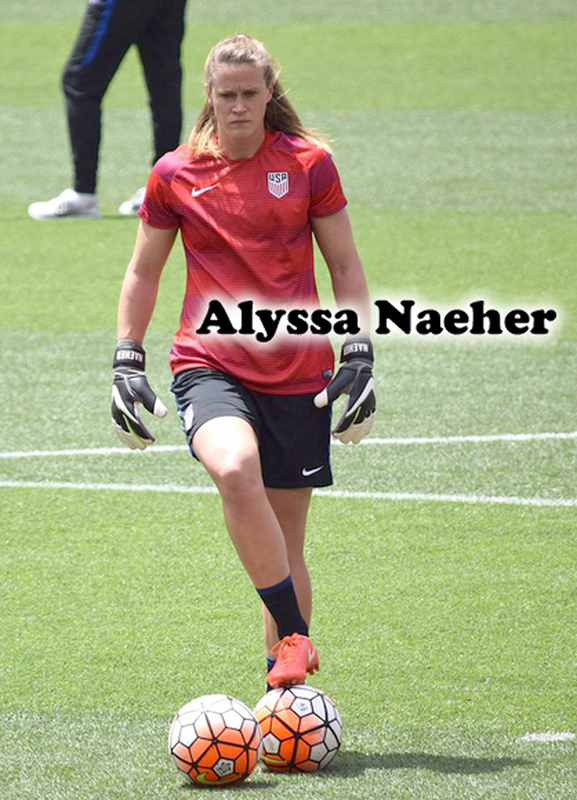 First up is U.S. Women’s National Team goalkeeper Alyssa Naeher. The New England native knows what it’s like to live and play outside of her comfort zone and she’s made a career out of it. In this rare interview, Alyssa gives us insight into her experiences moving away from home playing f or Turbine Potsdam in Germany and then later leaving the comfy confines of her hometown for the bustling city of Chicago. Always a consistent player on the youth squads, at Penn State and at the club level, Alyssa challenged herself to change her mindset when she hit the national team as a backup to Hope Solo. Now, she’s battling for the number one spot and she’s giving it all she’s got. Alyssa shares with us how her past experiences have shaped who she is today, what’s she’s done to raise her game to another level and more. Representing Australia on the U-17 and U-20 squads, Angie Beard is one of the more dynamic defenders in the women’s game. 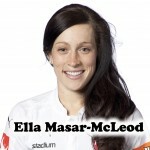 Currently with Brisbane Roar in the W-League, the 19-year old was a nominee for the 2015/16 W-League Young Footballer of the Year award. 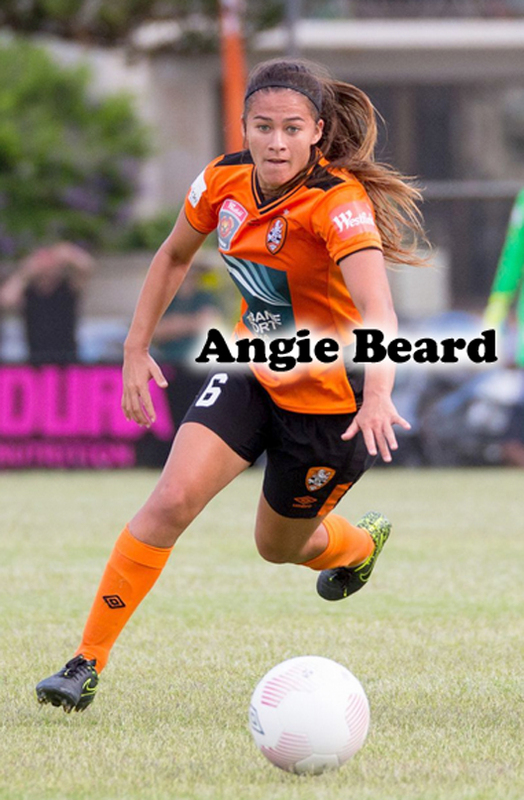 Angie’s defensive craftiness led to her being awarded Brisbane Roar’s Player of the Year for 2015/16. The USWNT is back in action with two friendlies against Romania. Jill Ellis and Co are hitting California where the crowds are heavy and the weather is hot! 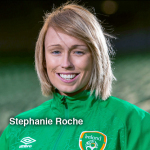 We pour over her recent call-ups and curious formations! 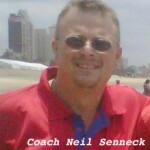 And remember, there’s no whining in football! 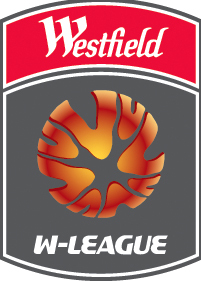 NWSL Skittle trades; Krash landing at Washington Spirit; UEFA Championship match-ups; U-20 Women’s World Cup update and MORE! !